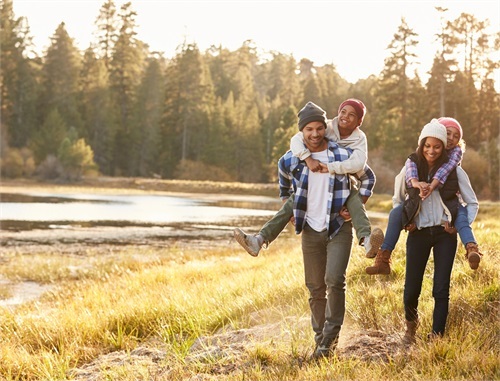 The number of our days is out of our control, but one of the ways we tell our family "I Love You" is to have the proper life insurance coverage in place. Let's evaluate your current coverages, determine your needs, and protect your family in the event of the unexpected. Our most powerful wealth building tool is our income. 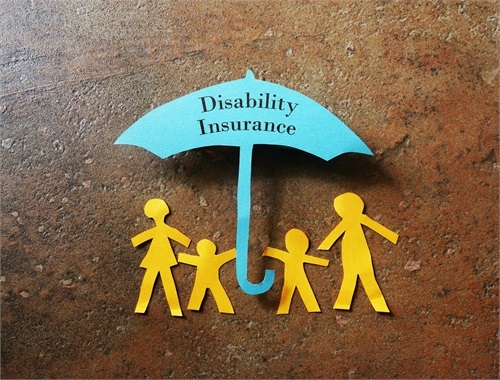 If your income went away or was reduced by a disability, would your family be covered? Reach out to us and we'll work with you to determine your needs and acquire the necessary coverage. One of our largest costs during retirement that most Americans are unprepared for is Long Term Care. The risks and costs are too high to ignore. 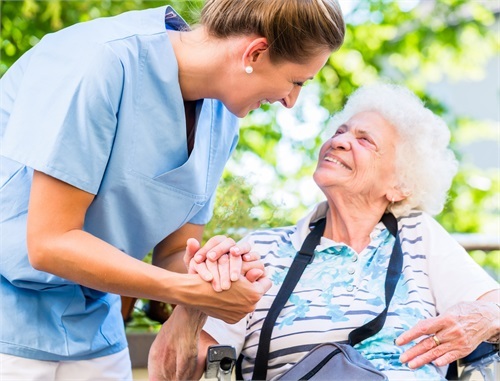 Let's have a conversation about your plan to cover these costs, and determine if long term care insurance is right for you.